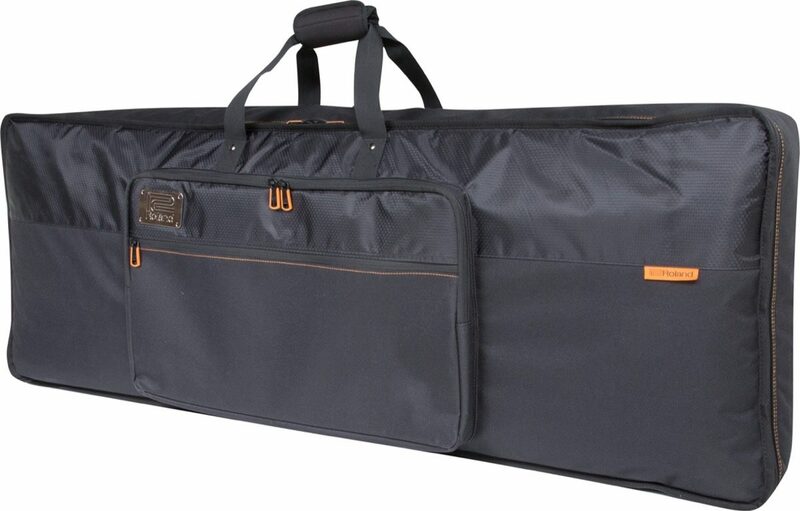 Lightweight and durable, Roland Black Series keyboard bags are perfect for performers on the go. A rugged exterior and thick internal padding shield your instrument from bumps and bruises, and the convenient shoulder straps make carrying your gear easy. 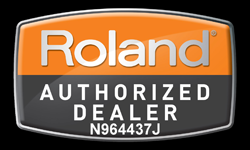 Ideal for everyday use, the Roland Black Series protects your keyboard in style. Available until 11 PM (EST) today. Mention special code 20C-DXGP when you call.